The world of sperm banks and egg donors has given rise to an entirely new form of family. Children of the same donor and their families, with the help of social media and the internet, can now locate each other and make contact. 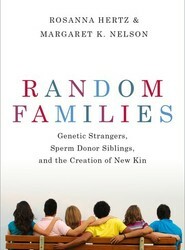 Based on over 350 interviews with children and parents, Rosanna Hertz and Margaret Nelson share the remarkable relationships woven from tenuous bits of information and transforms them into a highly readable analysis of life at the intersection of reproductive technology, social media, and the human desire for intimacy and identity. Part of a new series on reproductive medicine, this book is a complete guide to reproductive surgery. 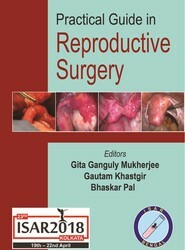 Beginning with an overview of the role and techniques of diagnostic laparoscopy, the following chapters cover numerous surgical procedures for the management of infertility. The book presents the latest advances in the field and each chapter includes key points and references for further reading. 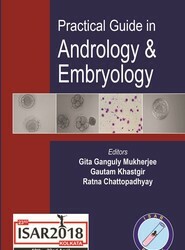 Part of a new series on reproductive medicine, this book is a complete guide to andrology and embryology. 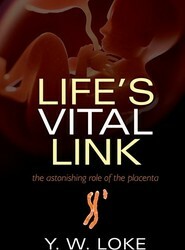 Divided into 38 chapters, the book covers all aspects of male infertility, ART, embryo transfer, embryo cryopreservation and more. The book presents the latest advances in the field and each chapter includes key points and references for further reading. 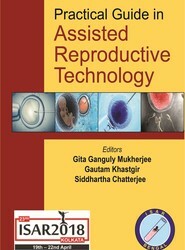 Part of a new series on reproductive medicine, this book is a complete guide to assisted reproductive technology. Divided into 39 chapters, the book covers all aspects of ART, providing clinicians with a step by step guide through the processes. The book presents the latest advances in the field and each chapter includes key points and references for further reading. Part of a new series on reproductive medicine, this book is a complete guide to the diagnosis and management of infertility. 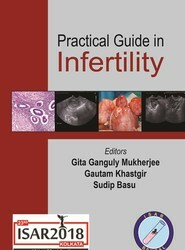 Beginning with an overview of infertility in both women and men, the next chapters discuss assessment and ultrasound. 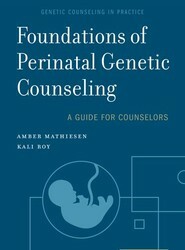 The following chapters cover numerous causes of infertility, and their diagnosis and treatment, examining both medical and lifestyle issues. The book presents the latest advances in the field and each chapter includes key points and references for further reading. 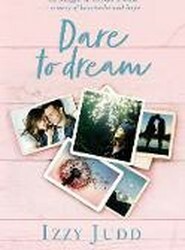 And then the inevitable panic started to set in ...'Having been told by doctors that, due to Izzy's polycystic ovarian syndrome, they would have difficulty conceiving - and after two years of trying - Izzy and Harry turned to IVF. Endometriosis effects 1 in 10 women in the UK (176 million worldwide), the same number as diabetes. Combining medical advice with guidance on lifestyle changes and diet, the authors provide vital information for women who suffer from a disease for which there is no known cause or cure and can take up to 8 years to diagnose.